TEHRAN (Reuters) - Iran's railway administration said on Thursday it was working to build a rail link in Basra linking it with Iraq, saying it would fund the project because of the financial constraints Iraq faces while taking the latter's commitment. 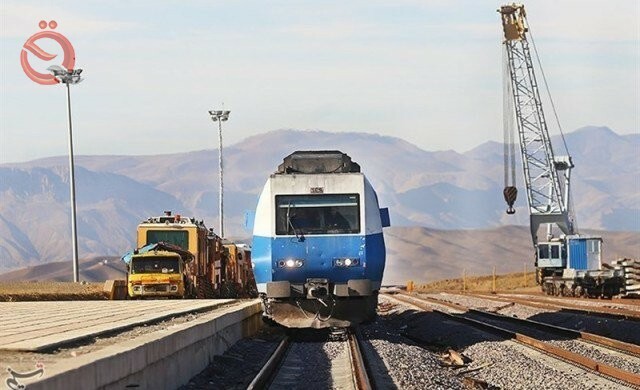 "The Islamic Republic, in order to connect to the railway line in Iraq, is working to build a bridge in Basra with a railway line of up to 33 kilometers," said Mazyar Yazdani, director of infrastructure at the railway administration. Yazdani stressed that "the railway project that will link the Iranian territory with its Iraqi counterpart is in the process of implementation and that according to the contract signed between the Iranian and Iraqi sides, the Islamic Republic will take over the construction of the bridge while the Iraqi side will establish the railway line length of 32 kilometers." "Because of the financial constraints Iraq is facing, it is decided that the Islamic Republic of Iran will finance the project with the commitment of the Iraqi side," he said.